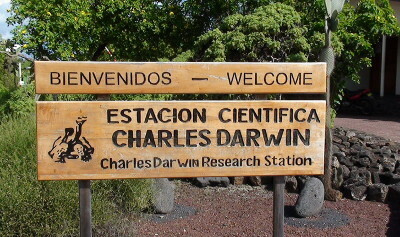 Charles Darwin Research Station is operated by the Charles Darwin Foundation. It is located in Puerto Ayora on Santa Cruz Island in the Galapagos Islands, with satellites in the islands of Isabela and San Cristobal offices. Puerto Ayora is a town in the center of the Galapagos, Ecuador islands. 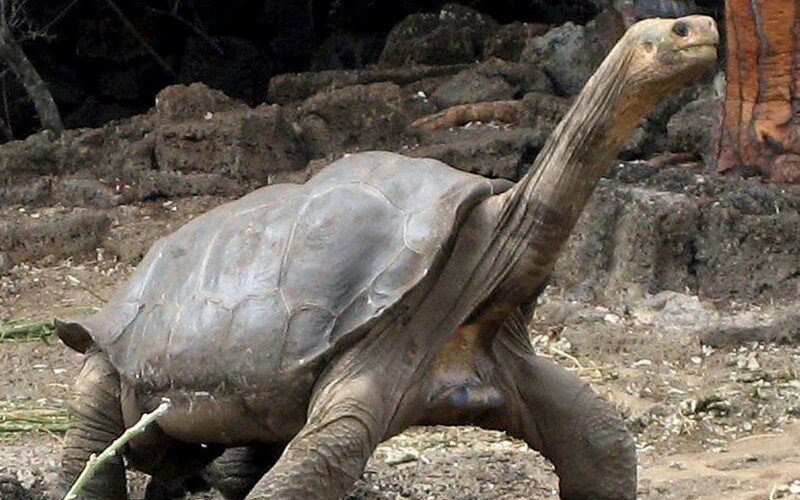 For over 50 years, has provided unique scientific solutions for the conservation of the Galapagos Islands. Our work continues to generate great impacts to local, national and international levels. Tortoise repatriation because of the tortoise disappearance in the archipelago. Scientists started the transport of this species to the scientific station located in Puerto Ayora. To reproduce them in captivity. The ECChD educational program begins the first educational program of conservation for the islands. Lonesome George was discovered on Pinta island, scientists from the Charles Darwin Research Station discover the last surviving giant tortoise of his species and baptized him as George. Scientists from the station rediscovered species. The tree daisy and Floreana flax, which were believed as extinct, were rediscovered in two islands of the Galapagos. Isabela scientific station initiates the eradication and restoration project for Santiago, Pinta and northern Isabela Islands.